Which running course will you run? The Annotation of the 20th anniversary of beginning of the war for the liberation of Kosovo, as well as celebrating the 10th anniversary of the declaration of independence of the Republic of Kosovo on 17 February 2018. This activity starts in Prekaz up to Gllogjan and ends in Koshare. 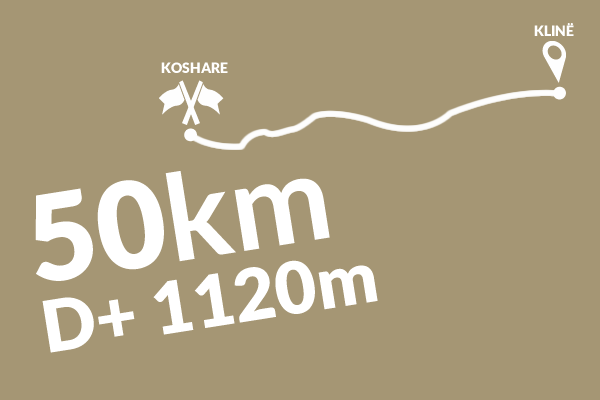 Through this run, KTRA aims to recall the sacrifice of Albanian families and KLA soldiers who, in difficult weather conditions, with the ideal of liberation of the country, risked everything so that we, the survivors of the war, enjoy freedom. 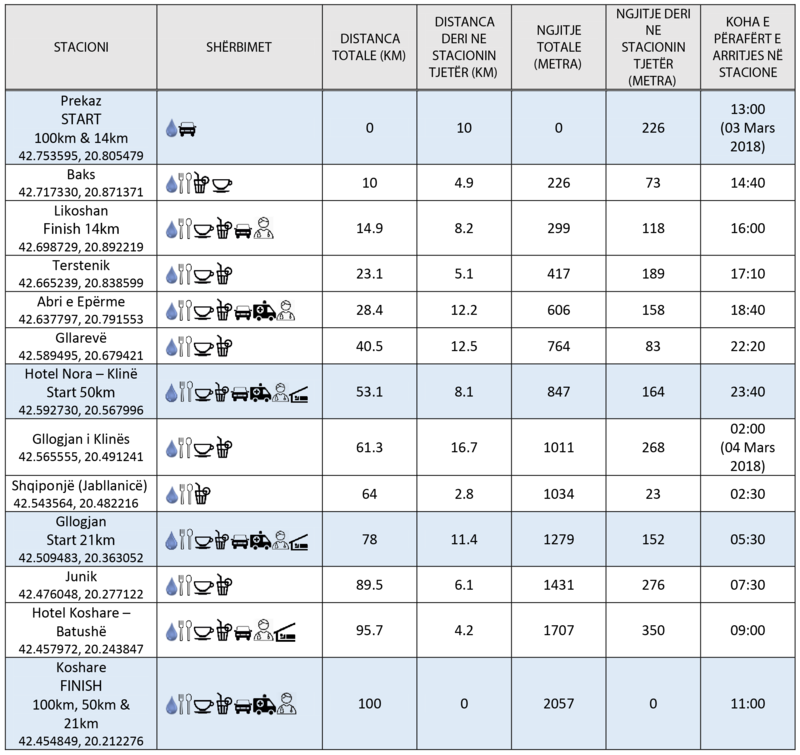 All of you who have the physical condition to run longer distances from 14 km to 100 km. Starting point from the memorial complex Adem Jashari to Likoshan cemetery. 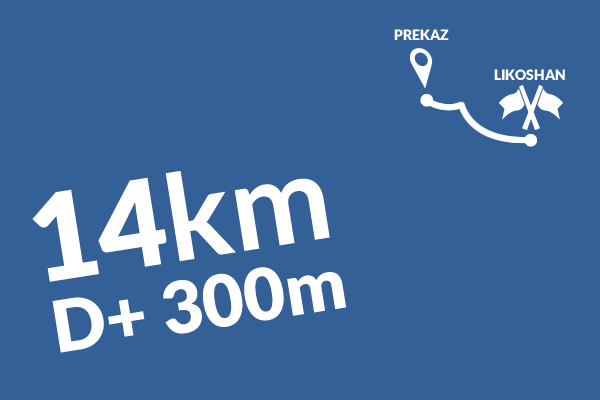 Participants in this course (trail) can leave their car in Prekaz, since the return from Likoshani will be organized by bus. Participants in this course ( Trail ) Participants of this segment can leave their car in the parking lot of Hotel Nora in Gllarevo, because the return from Koshare will be organized by bus. Participants of this course can leave their car in Gllogjan, since returning from Koshare will be organized by bus. 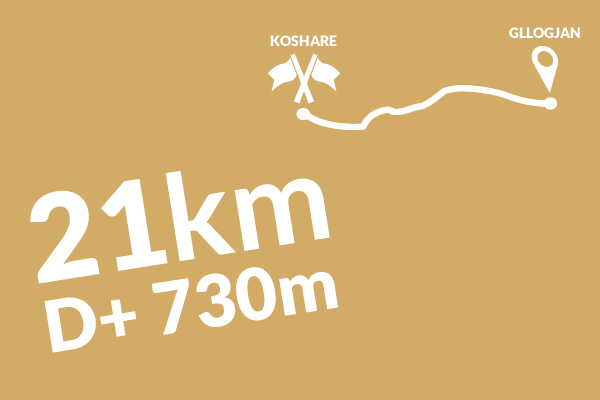 Participants of this course (trail) can leave their car at Prekaz, since returning from Koshare will be organized by bus. Note: The exact starting point/time will be confirmed a few days before begin of the race. To participate in this event, you need to register at the link below. After registration you will receive an email with detailed information about the activity.